As part of the Halifax Pride celebrations, we created a semi-permanent cellograph art installation that allowed participants to express themselves in a free and open space. Cellograph is essentially "urban art" (graffiti) on cellophane that has been wrapped between two supports, creating a temporary mural space. 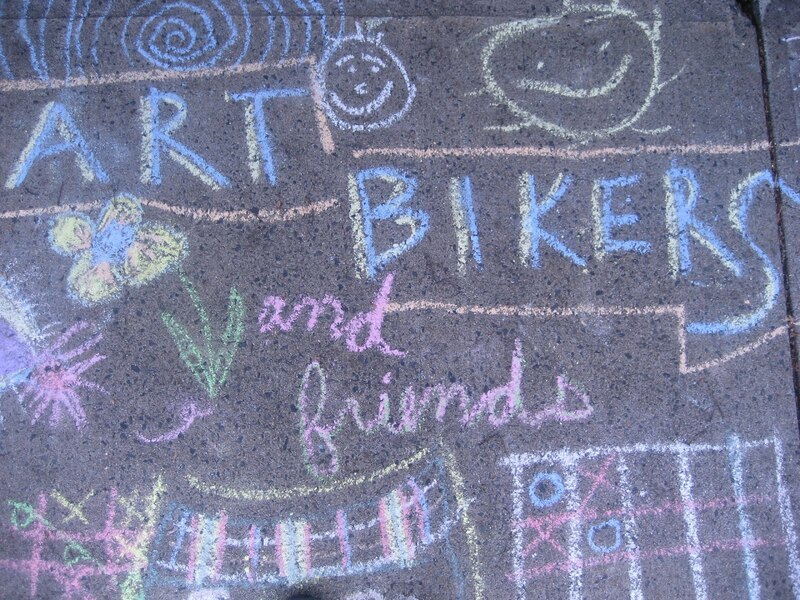 This temporary graffiti proved to be a huge hit as over 100 people of all ages collaborated on this project. Love is Louder!